The Crystal Coast Blog » Diary of a 5 Year Old Crystal Coast Blogger! I love to go to Emerald Isle and play with Ethan. I love to go to Grandma’s Toy Shop and buy toys! I like to eat the hushpuppies at Jordan’s House of Seafood. I also like the Lost Treasure Golf and the Emerald Forest Golf. P.S. I also love Emerald Isle! Great post! 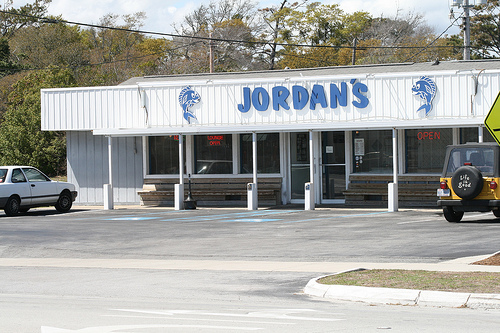 Look forward to trying those Hush Puppies at Jordan’s. 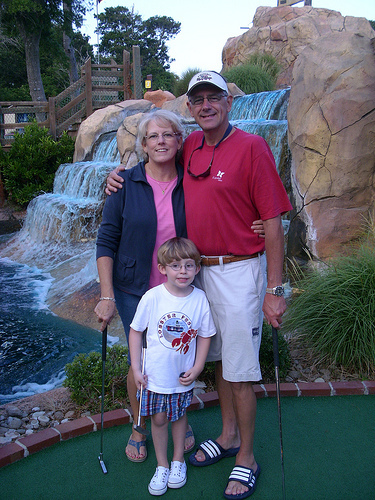 The big question is: Who’s better at mini-golf, Nana or Papa??? Keep it up kid. I think you’ve got a real future in the blogging business. You had me at chicken nuggets, they are so good… I bet you like them with ketchup too. Great job as a guest blogger! You’re Papa has taught you well. Mike the Uncommon Agent – Confession time, Nana beat me good and Taylor was a close third! Debbie Summers – Move to Lake Mary Agent: Taylor is a purest and prefers his nuggets plain. He’s off to a great start! You did a great job with your post. 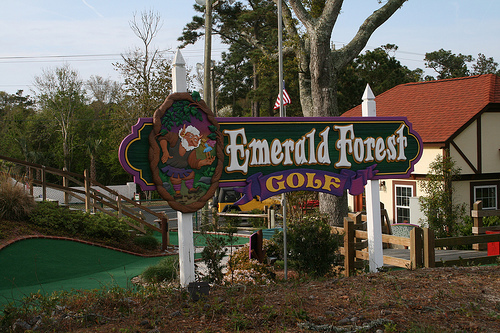 It sounds like you have a lot of fun in Emerald Isle and know it well. Congratulations on your first post. And Taylor knew to link properly as well! Great post Makes me want to come and visit. 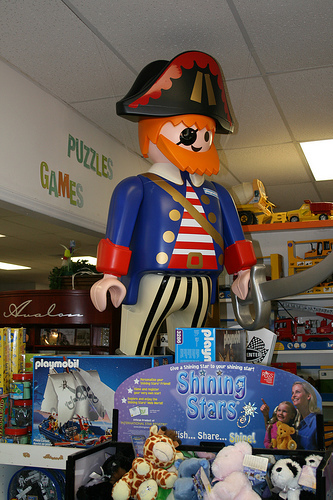 That toy store you showed us looks amazing. I may have to hire him to help me blog about Long Beach real estate.